From one of Roberto Coin's most popular line, the Diamonds by the Inch collection presents this amazing necklace. A beautiful adjustable link chain of 18kt white gold houses stations of brilliant diamonds set intermittently. 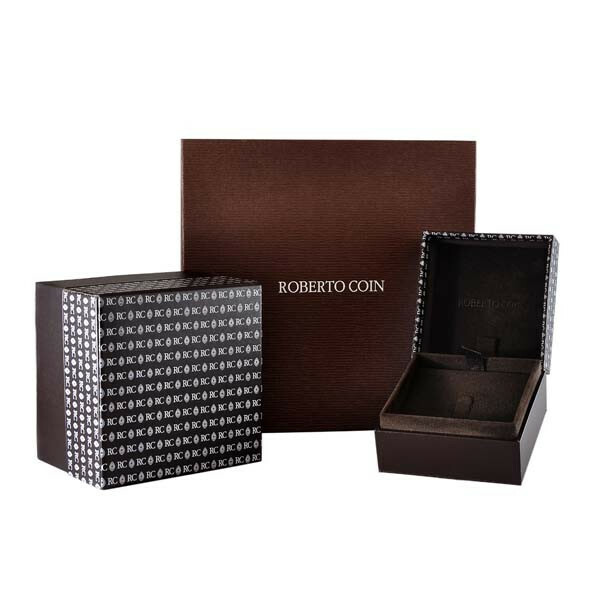 This elegant Roberto Coin necklace will have you going from casual to fashionable with one jewelry item!